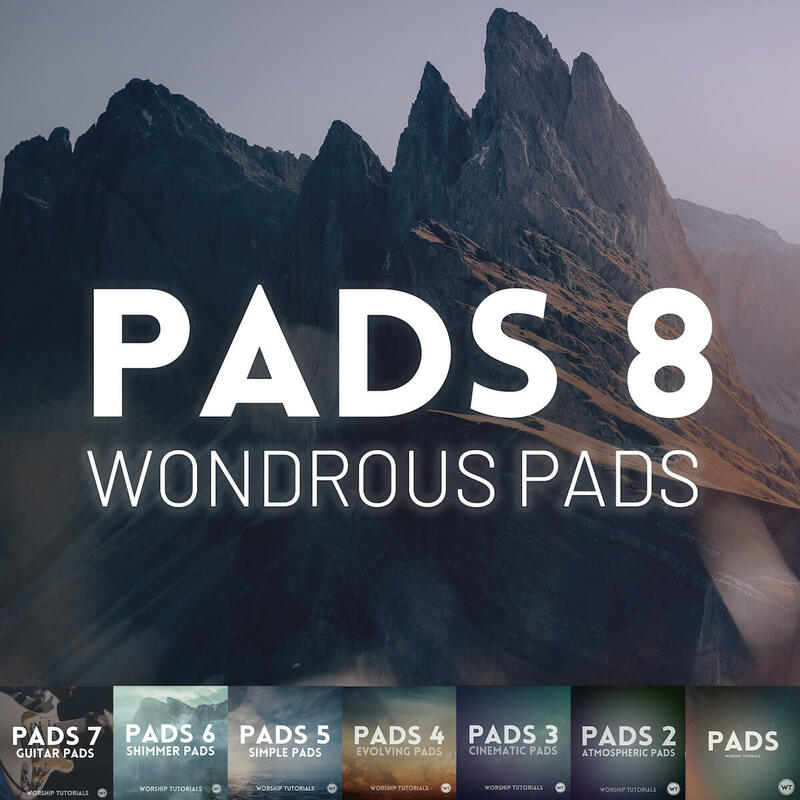 Pads 8 (Wondrous Pads). 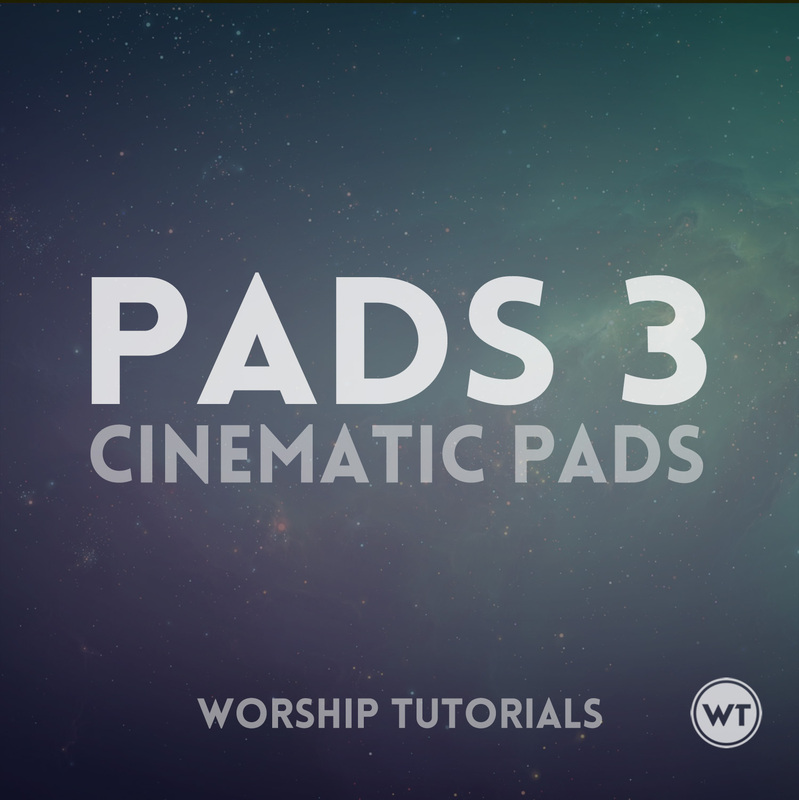 The sound of glory and wonder, available with the push of a button. 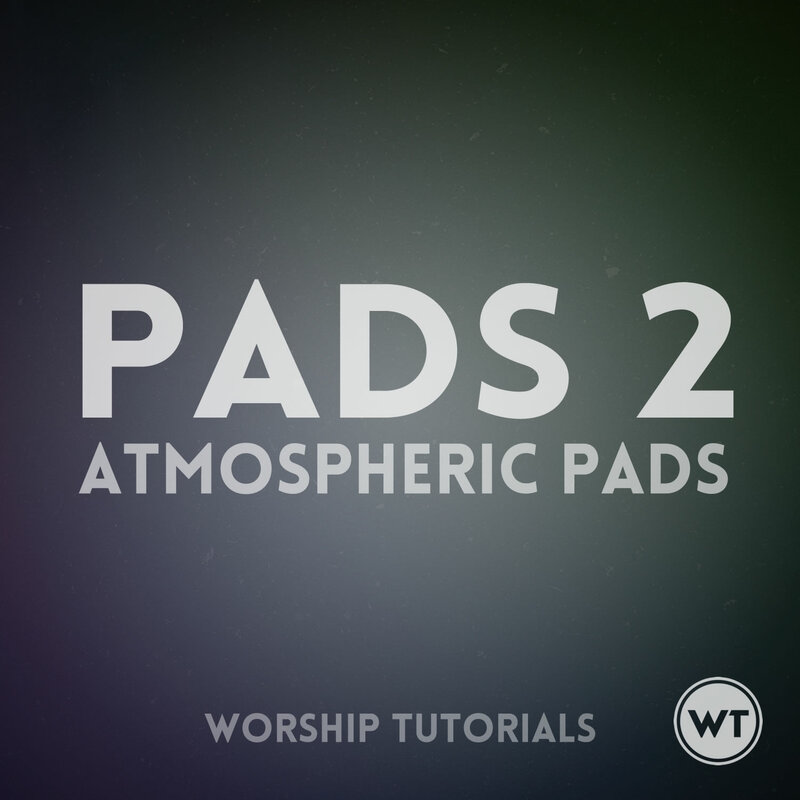 We designed Pads 8 (Wondrous Pads) to sound warm and lush without getting in the way of other instruments in the mix. 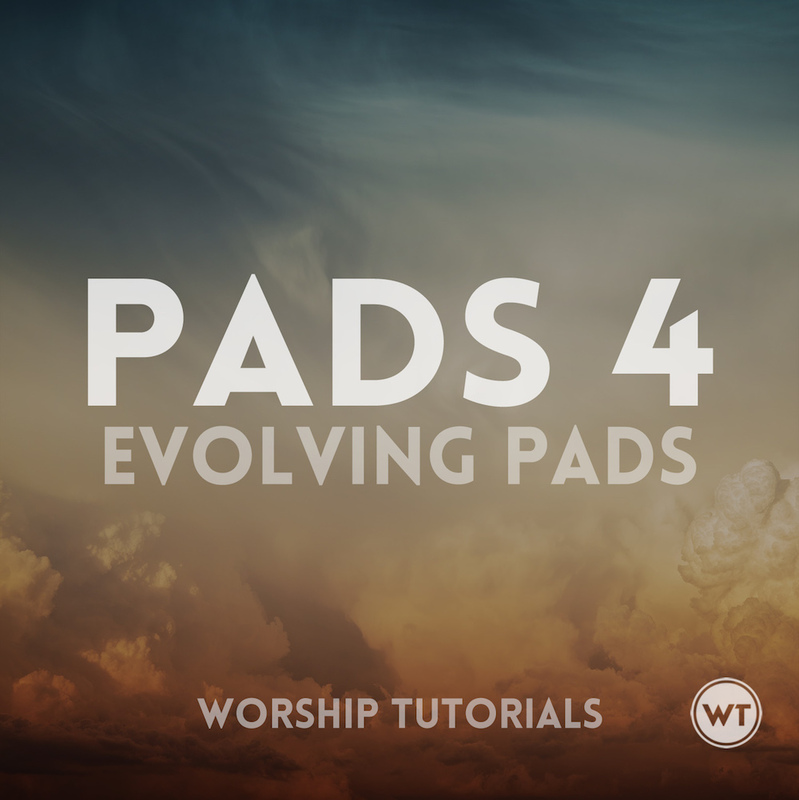 They move just enough to create a sense of space and atmosphere, but not so much that they draw too much attention to themselves. 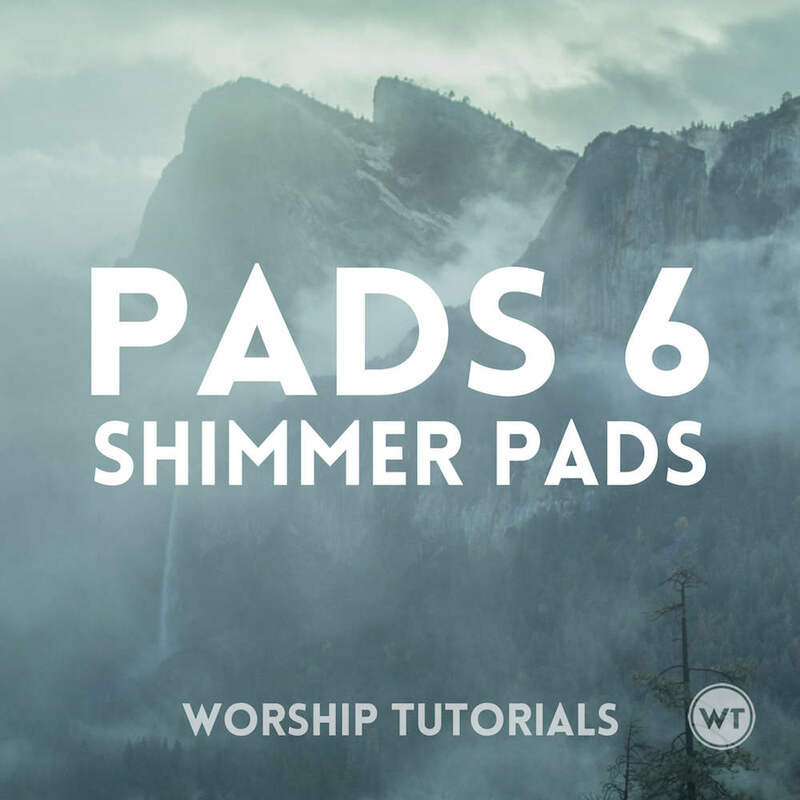 They're warm and they're bright all at the same time, and in just the right ways. 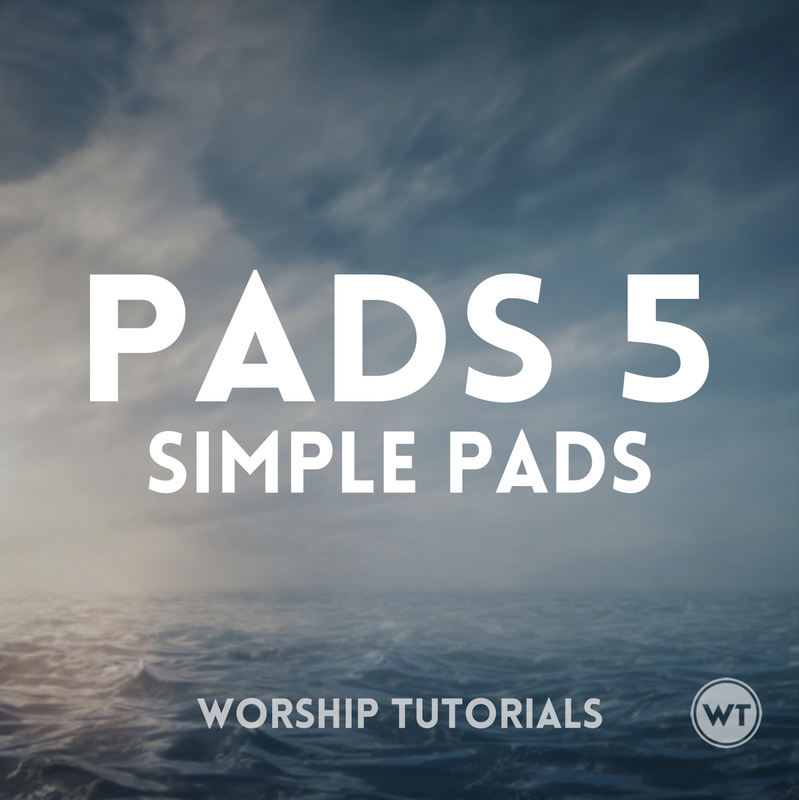 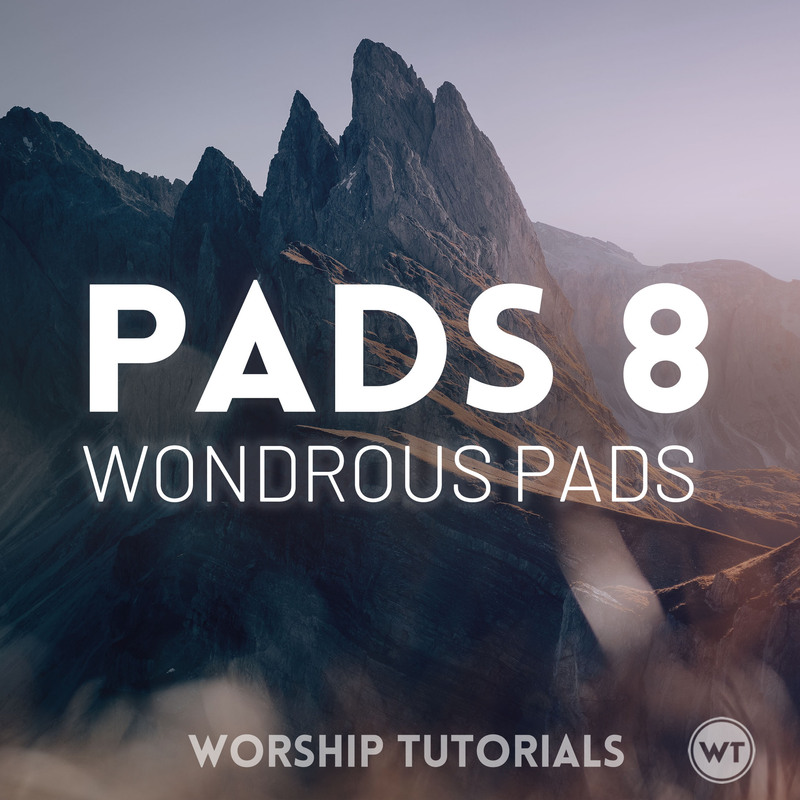 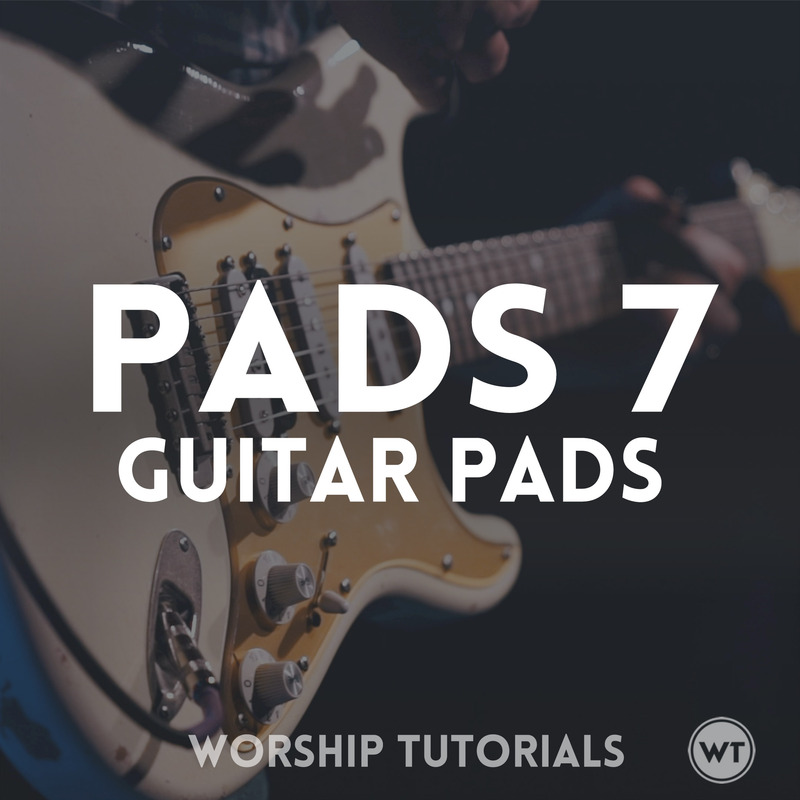 Pads 8 are perfect for most any style of worship, and they'll help take your worship experiences to the next level. 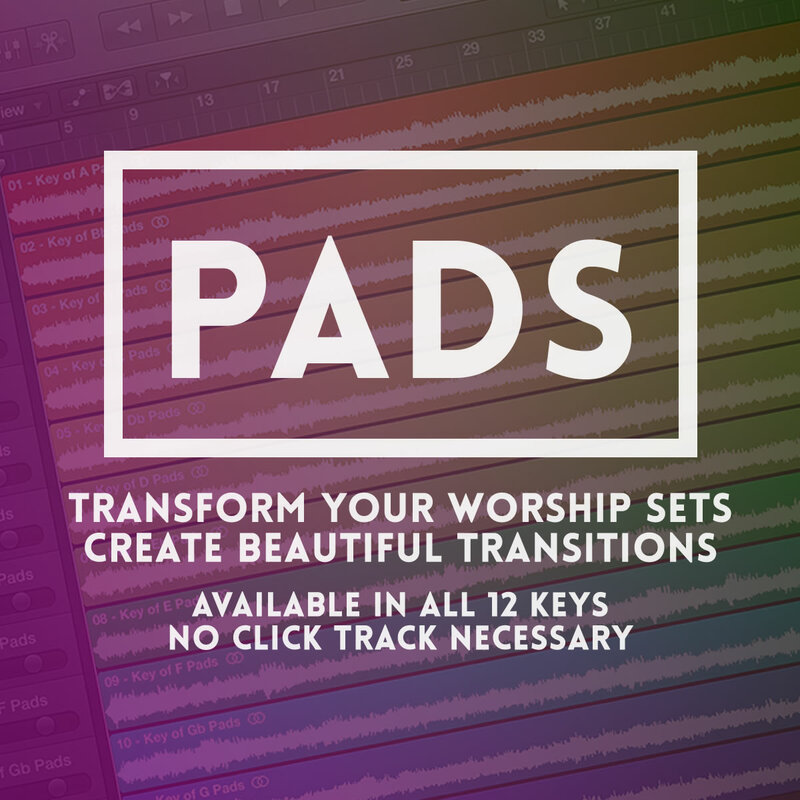 Get every set of Major Keys Pads at a considerable discount (add to cart to see discount) – Just $83.94 (save over $35).